The 64 metres trawlers have a beam of 14 metres. 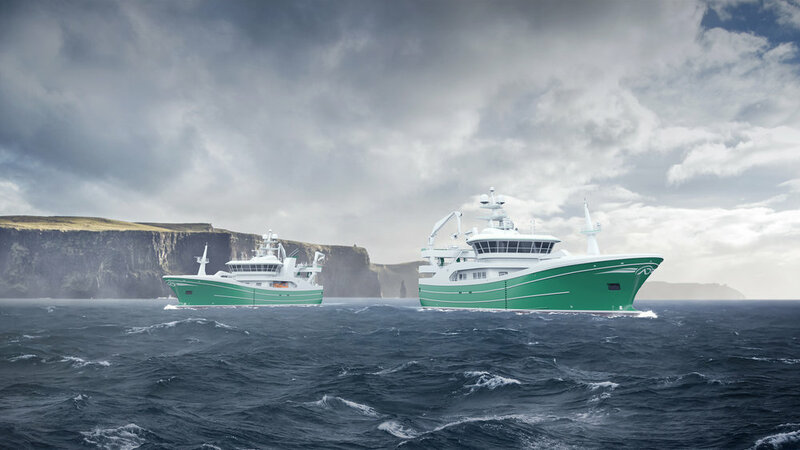 Salt Ship Design will deliver a complete design and engineering package for the new fishing vessels. Atlantic Dawn Group has been working closely with Salt to develop a vessel tailored for their quotas and the areas where the vessel will operate. This has resulted in very effective and modern fishing vessels. This represents a very important contract, which adds to an already good order book. Salt has currently 17 vessel designs under construction at Norwegian and foreign shipyards. Unlike the current offshore market, fisheries and fish farming are doing very well and these segments represents an important market for Salt.